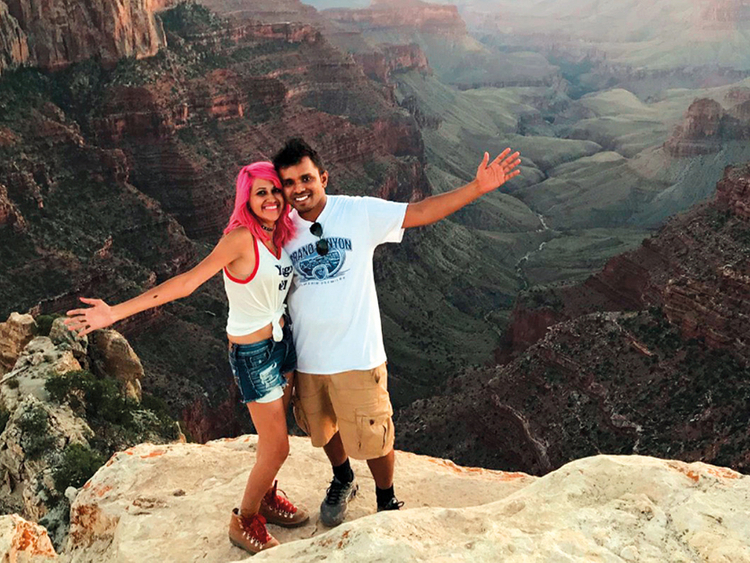 SAN FRANCISCO: She was a self-described “adrenalin junkie,” and he took “wow-worthy photos” of the couple posing at the edge of cliffs and jumping from planes that appeared on social media and a travel blog that attracted thousands of followers. Moorthy and Viswanath were born in India and had lived in the United States for a few years, most recently in the San Francisco Bay Area. Cisco India said Viswanath was a software engineer at the company’s San Jose, California, headquarters in Silicon Valley. In an eerie coincidence, another couple who hiked to Taft Point captured pictures of Moorthy before her fall, saying she appears in the background of two of their selfies.